Microsoft is a company in transition. Since August 2013, when Steve Ballmer announced his plans to step down as CEO, the company has done a lot of things that the old Microsoft never would have dreamed of. It’s given products and source code away for free, moved fast to release a bunch of new products, and began to dismantle a toxic culture that grew up over the last decade. Most important, Microsoft has accepted the reality that Windows no longer rules the world. Wall Street seems to be pleased with the changes, which started in Ballmer’s last few months and have accelerated dramatically under new CEO Satya Nadella — the stock is up 53% since Ballmer said he’d step down. 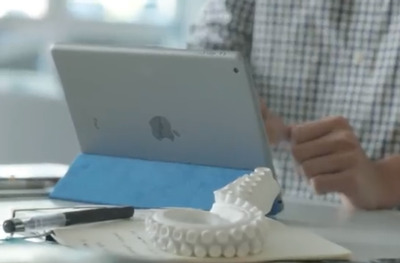 Microsoft was rumoured to be sitting on a version of Office for iPad for years. One of the first things that Satya Nadella did after taking over from Steve Ballmer was to finally release it. That happened in March. It wasn't just a simple viewer, or a port of the then-crummy Office for mobile phones, but a completely new twist on the core Office apps -- Word, Excel, PowerPoint, and OneNote -- that took full advantage of the iPad's size and touch screen. The reviews were mostly surprised and positive. Meanwhile, there's still no touch-first version of Office for Microsoft's own tablets. 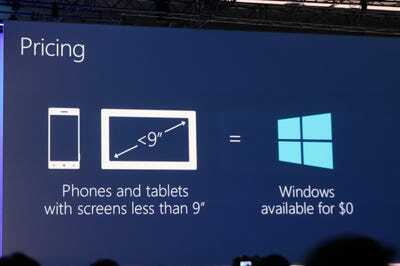 Last spring, announced that it would give Windows away to companies making devices with screens smaller than 9 inches. In other words, Windows Phone and all versions of Windows that run on small tablets and tiny devices will now be free. Giving any version of Windows away would have been heresy in the old Microsoft, but with Android available at no cost, and dominating the market for portable devices, Microsoft had little choice here. Earlier this month, Microsoft also released a pretty major update to its Office apps for iPhone that brings them a lot closer to the iPad versions. The Windows Phone version is a lot more basic. Microsoft is planning to update it when Windows 10 ships next year, but the old Microsoft never would have favoured a competitor's platform like this. 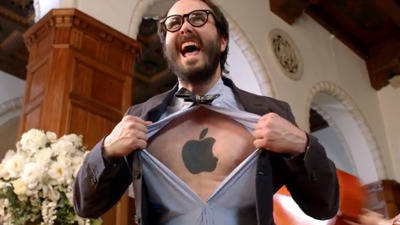 It even featured an iPad in a promotional video! 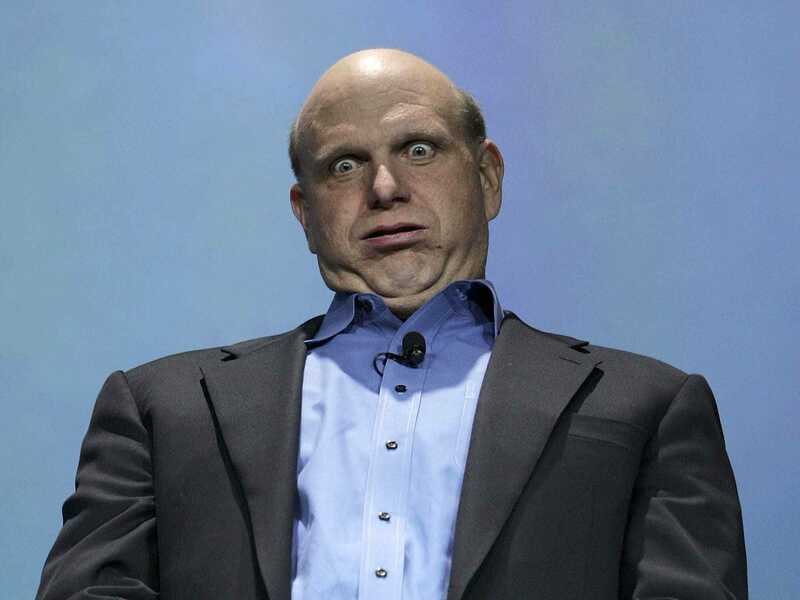 Remember the time Steve Ballmer pretended to stamp on an employee's iPhone? Those days are long gone -- a promotional video for Sway, a new presentation product, featured a user working with an iPad. Microsoft has been moving parts of its business over to the cloud for almost a decade now, starting with cloud-based versions of products like Exchange (email) and Azure (infrastructure). But it always felt a little like lip service. 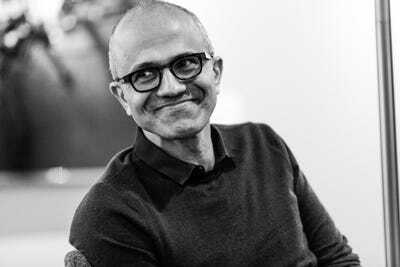 Satya Nadella made it very clear how important the cloud is to Microsoft when he defined the company's three main businesses as Windows, Office 365, and Azure. Those last two products are based entirely in the cloud. This is a big deal for Microsoft because its traditional business, selling software that people and companies buy once and install, can have great profit margins -- once Microsoft recoups the initial costs of development and a big marketing push, every additional sale is nearly pure profit. That's not the case with cloud services, which have significant ongoing costs. But many customers want their software this way now, and Microsoft has fully embraced the change. Microsoft knows it missed a huge opportunity in smartphones and tablets. 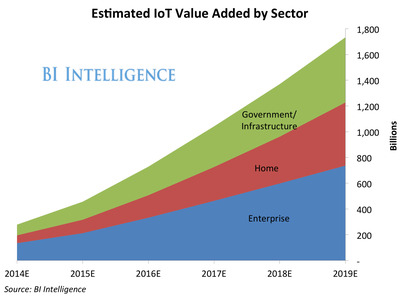 It has resolved not to miss the next big thing: the 'Internet of things,' which is the idea that millions of small devices will communicate with each other and transmit information to all kinds of places -- particularly to the data warehouses of companies, who will use this information to make business decisions and build more useful products. Microsoft this year announced a program called Windows on Devices that will let programmers write software for the Internet of things. Oh, and it's free. The old Microsoft was big and slow. 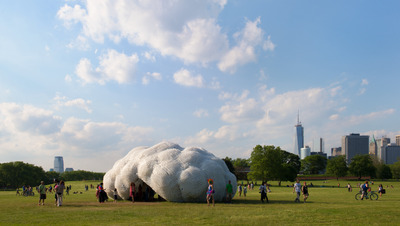 It released big updates to its core products every two or three years. The new Microsoft is much more willing to take risks and release small but important products -- even if those products compete with some of its old products, like Sway does with PowerPoint. It's also released Cortana, an answer to Apple's Siri and Google Now (which happens to be excellent at making sports predictions), a tool for business analysts called Power Q&A, and a search engine for your documents and files called Delve. It's also promised to move more quickly to update big products lke Windows, although the two-year gap between Windows 8 and Windows 8.1 suggests that's not going to be a slower process.